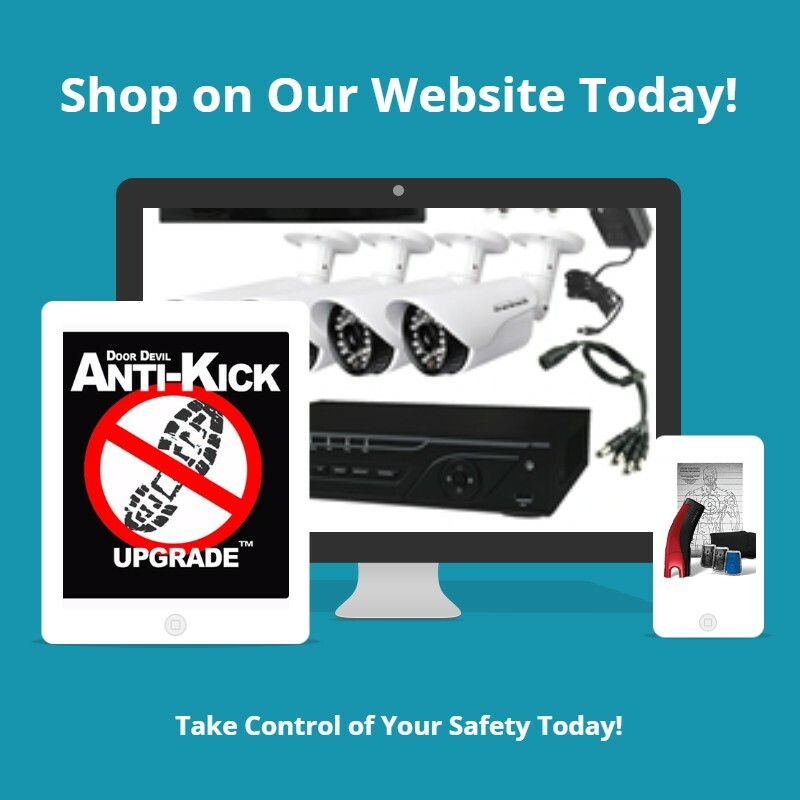 Defense sprays are probably the best all around non-lethal weapons for self defense. They're easy to carry and come in a variety of shapes and sizes. Their range is good enough to repel an assailant at a distance while giving you a window to escape and call for help. 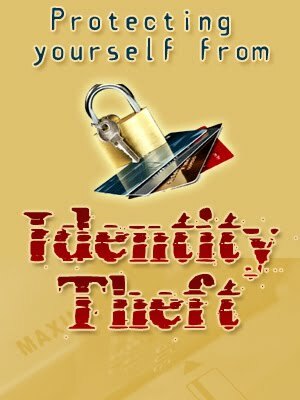 You should carry one with you at all times and keep one or two in your home or business. Oleoresin Capsicum is the basic chemical compound of Pepper Spray. OC is a natural chemical; a derivative of various hot peppers such as jalapeno and chilli peppers. So it's non toxic and there are no long term after effects unless the OC Spray contains an identifying dye. That usually lasts about a week or more, but its harmless. Pepper Spray is an inflammatory agent. It will induce coughing, choking and naseau, as well as dilating the eye capillaries resulting in temporary blindness. The mucuos membranes will swell to prevent all but life support breathing causing the assailant to be temporarily incapacitated. A one second burst of Pepper Spray will stop an attacker for up to 45 minutes without causing permanent damage. Hold unit in an upright position. Turn actuator to remove safety and direct spray at the face of attacker. Press down firmly and spray liberally in the face towards the eyes and nose. As you spray the attacker back away to maintain a safe distance then run for help. 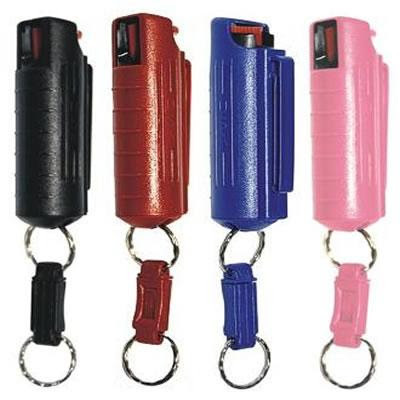 Pepper spray has an effective range of 6-8ft or more depending on the type of unit being used. Whenever you go out you should carry some type of self defense device. 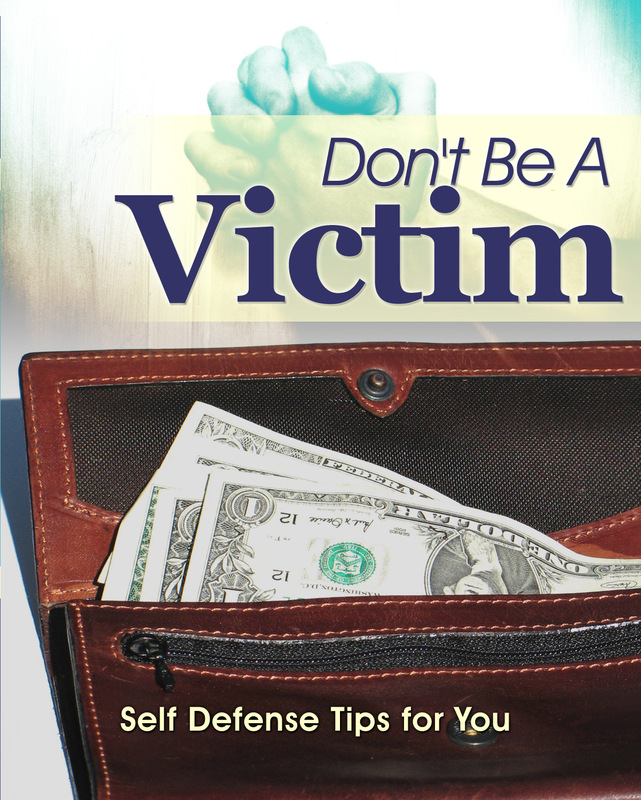 The reason is that we never know when we will have to defend ourselves or loved ones from an assault. Purchase Pepper Spray to give yourself a better chance of dealing with street crime and escaping to summon for help. Sizes generally range from one half ounce up to four ounces. Small units work well as keychains or clipped onto a pocket. A medium 2 oz unit works well in a purse or on a belt. The large 4 oz size can also be carried in a purse or on a belt but are bulky. The larger 4 oz units are used primarily by law enforcement or for home defense.